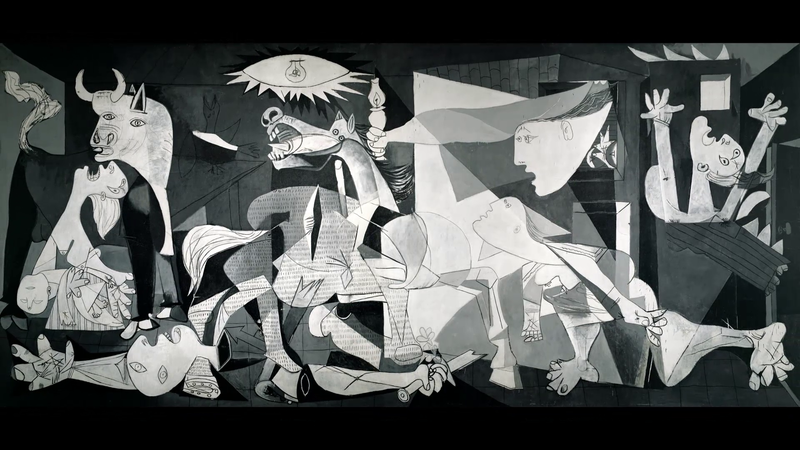 The National Museum Picasso-Paris honors Guernica and dedicates an exhibition to the history of this masterpiece. Guernica is conserved permanently in Madrid at the Museo Nacional Centro de Arte Reina Sofia since 1992. For the occasion of its 80th birthday, The National Museum Picasso-Paris has benefited from an exceptional loan of the preparatory studies and archives around Guernica. The exhibition proposes an in depth reading of the history of Guernica, anti-Franco and pacifist symbol, and highlights Picasso’s political commitment.